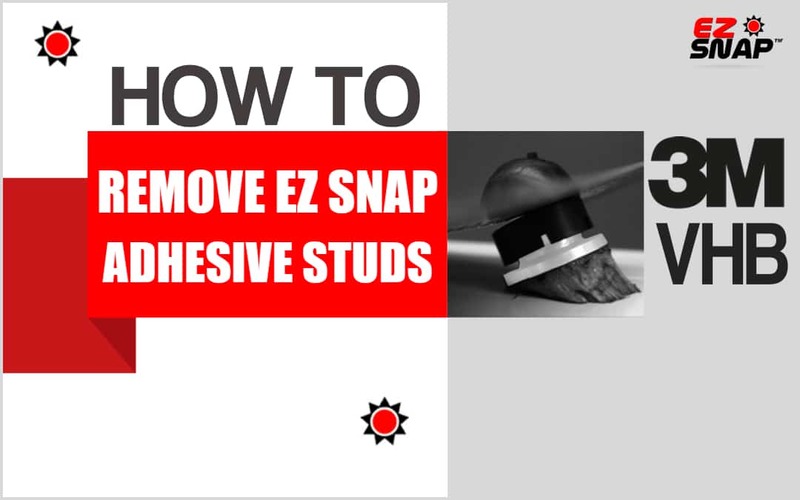 EZ Snap’s adhesive studs utilize the 3M VHB adhesive. This peel and stick adhesive is known as one of the highest bond strength adhesives ever made. As a matter of fact, V.H.B. stands for Very High Bond. Check out this video from the Discovery Channel on the power of the VHB adhesive from 3M. Instructions on how to remove VHB adhesive studs. 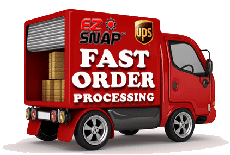 The EZ Snap adhesive studs are designed to stand up to all types of extreme weather conditions. Canadian winters and Arizona heat, as well as, extreme wind forces. The ingredient that allows this extreme holding power is the magic of the VHB adhesive by 3M. But what if you want to remove the studs one day for example, to change them to a different color? Follow the steps below and you can make it like they were never there. Grip and peel off the plastic part of the stud using pliers (needle nose are ideal). 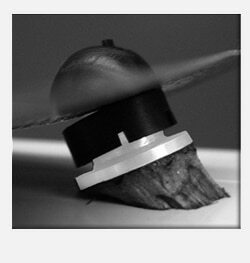 At this point you will most likely have quite a bit of the flexible foam left behind on the mounting surface. Using your thumb or a rag, roll off this excessive foam as much as possible. When you have removed as much of the flexible foam as you can, the remainder can be removed using a citrus oil based cleaner, such as “Goo Gone” or “Goof Off”. These cleaners are designed to break the bond of the VHB adhesive. Continue to apply the citrus oil cleaner until the adhesive is completely gone. Clean area to remove any citrus oil residue using a 50/50 mixture of water and isopropyl alcohol before installing another adhesive stud.